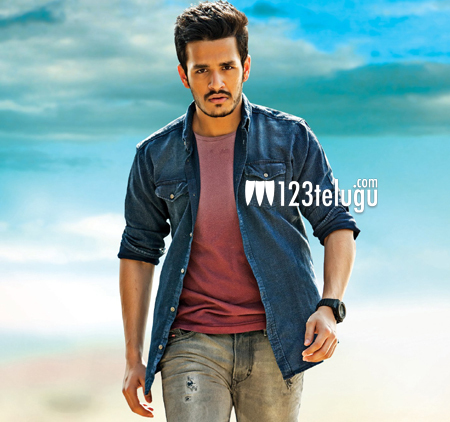 After completing a hectic foreign schedule, the unit of Akhil’s debut film took a brief gap. As per the latest update, the next schedule will commence from tomorrow (9th June) which will last only for five days. Some important scenes will be canned in Hyderabad during this small schedule. After completing this part, the entire unit will fly to Uganda to shoot some scenes over there. Directed by V.V. Vinayak, this untitled project is being produced by actor Nithiin. Sayesha Saigal is paired up opposite Akhil. Anoop Rubens and SS Thaman are providing tunes for this film.